According to a report from Digitimes Research it seems that Taiwan’s total shipments of branded and ODM handsets will pass the 21 million units in the second quarter of 2014. This number represents an increase of about 30% on quarter and on year. Among the shipments we find several flagship devices like the Sony Xperia Z2 or the HTC One (M8), but some mid-range smartphones too, like the Asus Zenfone range of devices or the HTC Desire 816. Compal Communications saw increased orders from Sony Mobile for its Xperia M2 and Xperia L Series. This orders increased to 3.5 million units in shipments, while the Zenfone shipments reached just a little bit over one million units. 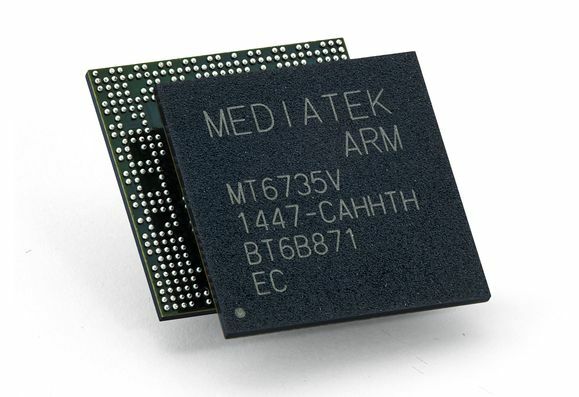 The Taiwanese makers including Chi Mei Communications Systems (CMCS) benefited from 7.2 million shipments from Nokia for low-end devices destined at emerging markets.